There…I have confessed. My writing has lost its steam. I was rolling along pretty well with writing a page-per-day or 1,000 words each day working on my next novel. Now it seems I look for every reason NOT to write. Apparently every writer goes through this. Well, I don’t like it. In fact, I would rather write a blog post than work on the novel that’s just sitting there laughing at me on my to-do list. The easy answer is to just sit down and write. So why can’t I do it? Each agent wants something different so it isn’t that you can simply prepare all of this ahead of time and send them out to every agent. Oh no. Not so fast my friends. So you spend time working on these requirements, send them in and immediately – thanks to the power of technology – receive a rejection email which was probably an auto-reply. And you wonder why I have lost some steam? It gets old. When I first started this writing hobby (I call it a hobby because it isn’t my full-time job nor have I been published by a real publisher) you could submit your manuscript with a query letter to the publisher. Now the publishers won’t even talk to you unless you have representation of an agent. So, instead of being rejected by publishers, the rejections come from agents now. The most common reason for rejection is: “This is not what I’m looking for right now”. 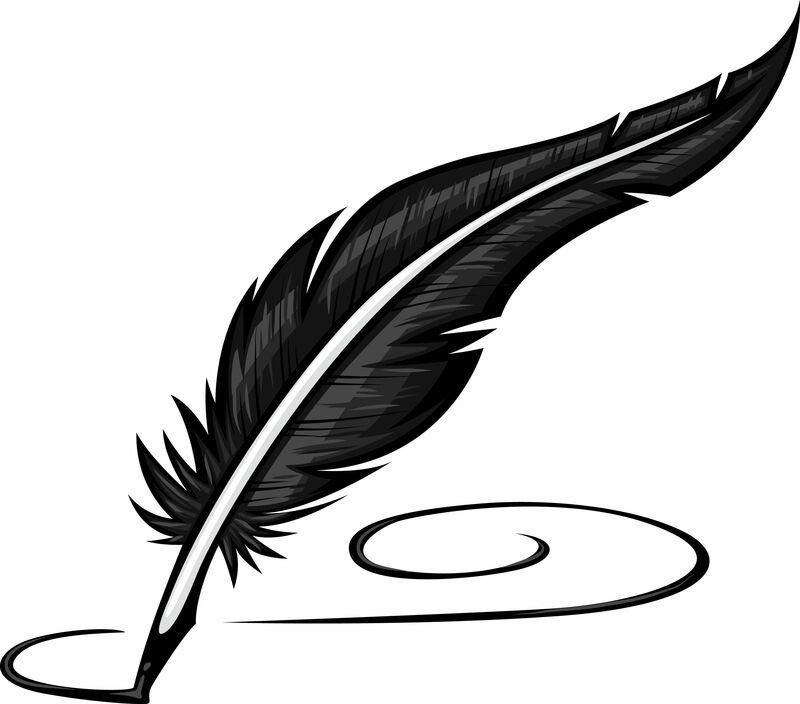 I will tell you that writing is a very subjective and a very competitive venture. One agent got bent out of shape on how I used the word “parsonage” in one of my manuscripts. I was happy that she even gave me feedback. So, yes, the lack of success of finding an agent/publisher has worn me down. Another thing is that I work a full-time job. It is difficult to carve out writing time when you work a real paying job. I have tried several ways but none seem to gain any momentum at all. I don’t want to get up earlier than I have to and I run out of gas at the end of the day. So why even do it? Why bother writing? Oh, believe me, I have asked myself that question many times. Why do I put myself through this? Just work my job and let that be it right? The problem is that I can’t do it. I feel the desire to write. I can’t seem to turn it off. It’s not that I think I’m so good. That’s not it. It’s not that I want to be successful – although I wouldn’t turn away the extra money from it. For some reason, I just HAVE to write. Maybe it’s my “calling” or my purpose in life. I just can’t stop doing it. So what’s the answer? Well, I’m not liking the answer. It’s going to take discipline. I KNOW that’s the answer but I don’t like discipline. It seems I can find every reason NOT to write. I need to re-discover reasons TO write and then DO it. I think you are a good writer, your ideas are expressed concisely, and your work naturally flows. I’ve always enjoyed reading your blog posts! Ever think of self-publishing via Amazon perhaps? Thank you for your kind comments. I have self-published two books on Amazon, however, it would still be awesome to have it published from a real publisher. I have tried to remind myself that being published at all is better than not being published. Writer’s block is normal and at the same time an essential part of the journey of being a writer. Let the ideas flow. Don’t force it. Let the story develop and unfold. Get out of your routine and explore the world around you. Life is beautiful and complex. The answer maybe just around the corner. Stay healthy, happy, and have an open mind. Learn to see the forest, not focus on the trees.